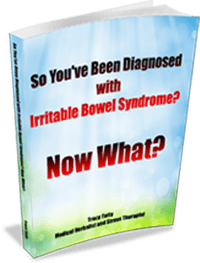 Irritable Bowel Syndrome or IBS is one of the most common functional digestive disorders that is seen by GPs. If you have problems with your digestion, it’s vital that you see a medical professional about it. IBS is not life-threatening but it sure does mess with your life. Other digestive disorders can be much more serious. If you notice any of these symptoms, check in with your doctor right away. Would you like to make an appointment to see Tracy at the Wairarapa Natural Health Centre? I Know A Lot About IBS. I Used to have it! 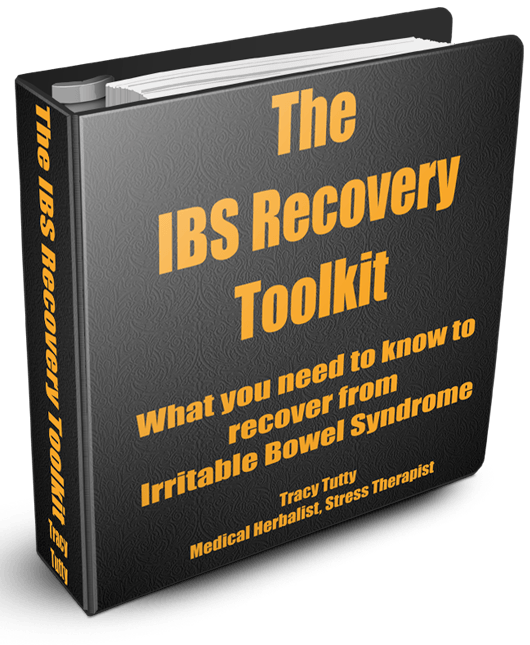 There's a lot of misinformation on IBS. This book is written by Tracy Tutty, a Medical Herbalist who used to have IBS.